AREA Title, Inc. provides realtors with the easiest and most streamlined real estate title process in the region. If you’re wondering what a good title company looks like pay close attention to the services we provide for our realtor’s success. Our simple system for fund transfers helps speed the time it takes to finalize a sale. Legal Expertise every step of the way. 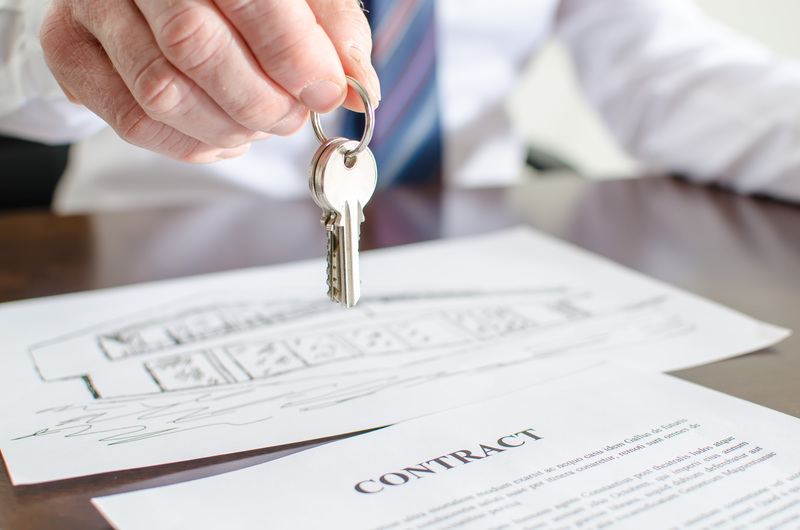 AREA Title’s legal staff has decades of experience in real estate settlements and closings. AREA Title keeps up-to-date with the latest changes ensuring your closing meets the latest requirements. Good Closing Experience each and every time. Our team’s expertise has laid a solid foundation over the years that assures a pleasant closing experience. AREA Title outlines all the steps to ensure your deadlines are met and your clients are happy. Are you ready to work with a title company you can trust?